If you have struggled with health issues yet all of your blood tests come back “normal” then the OAT test is a good way to reveal what the underlying cause is. If you want to optimize your health then the OAT test can help to reveal problems with metabolism, nutrient deficiencies, gut health, neurotransmitters and much more. The OAT test is also a great test for kids and can identify underlying causes that contribute to ADHD, autism, sensory processing issues, behavior and learning problems. The Organic Acid test measure fat metabolism, if you are having trouble losing weight this may be an issue for you …. or if you have adopted a high-fat diet but still feeling tired, this may mean that you are lacking key nutrients like carnitine to help turn fat into energy. Chronic fatigue is usually diagnosed after you have had fatigue for six months without any identifiable causes like insomnia, low iron, B12 deficiency or other identifiable cause. So if all your tests come back “normal” you are given a diagnosis of Chronic Fatigue Syndrome or CFS, but in my experience, there is always a cause of CFS. This is where the Organic Acids Test is invaluable because it can identify imbalances that do not get picked up in the standard blood tests. Chronic Fatigue Syndrome is often caused by problems with mitochondria function (your cell’s batteries) and is how your body produces ATP (energy), so if there are problems with the mitochondrial function you are going to have fatigue. The OAT test can identify the cause and give us clues on how to best treat CFS. There are a number of different causes and reasons behind autism, ADHD and sensory processing problems and this can include genetics, diet, and other environmental triggers. The Organic Acid test can help to identify if bacteria and yeast infections are causing problems with the neurotransmitters, this is a common cause of all neurological issues, and this is especially true for children. 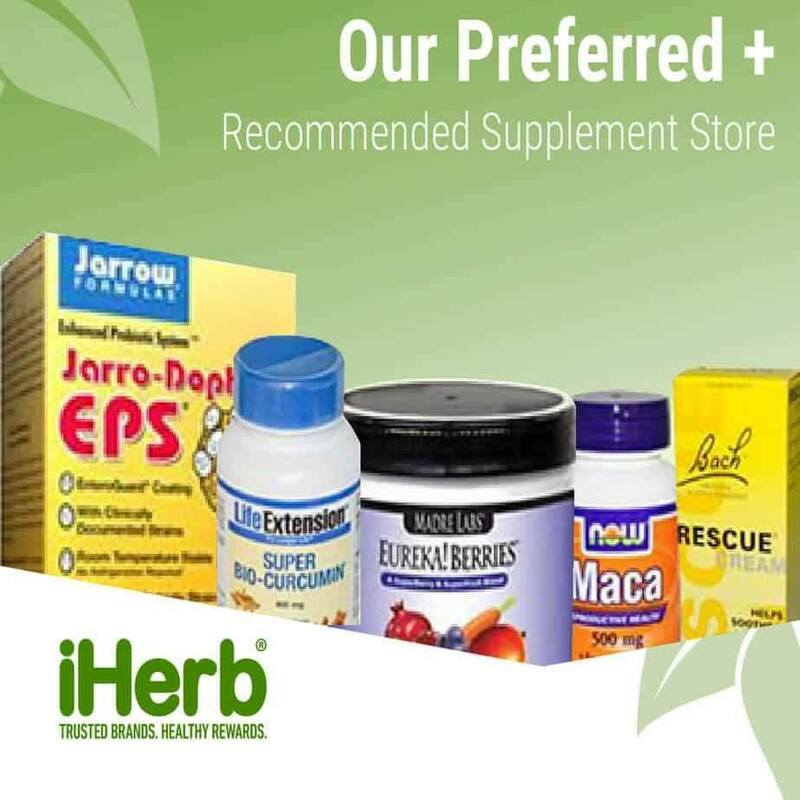 Identifying the cause is the first step to making improvements to your child’s health, this takes the guesswork out of diets, supplements and the best way to move forward and make progress with their health. If your lacking energy, struggling with your weight, digestive problems, mood disorders or other chronic health issues the OAT test can help identify the underlying cause. The Organic Acid test is available in Australia, the U.S, and can be shipped worldwide. I am interested in organic acid testing, as I am sure I have some undetected metabolism issues. The cost does vary depending what country you are located in, but in Australia the cost is $470 for the test and this includes a one hour consultation to go through the results and work out a treatment plan. 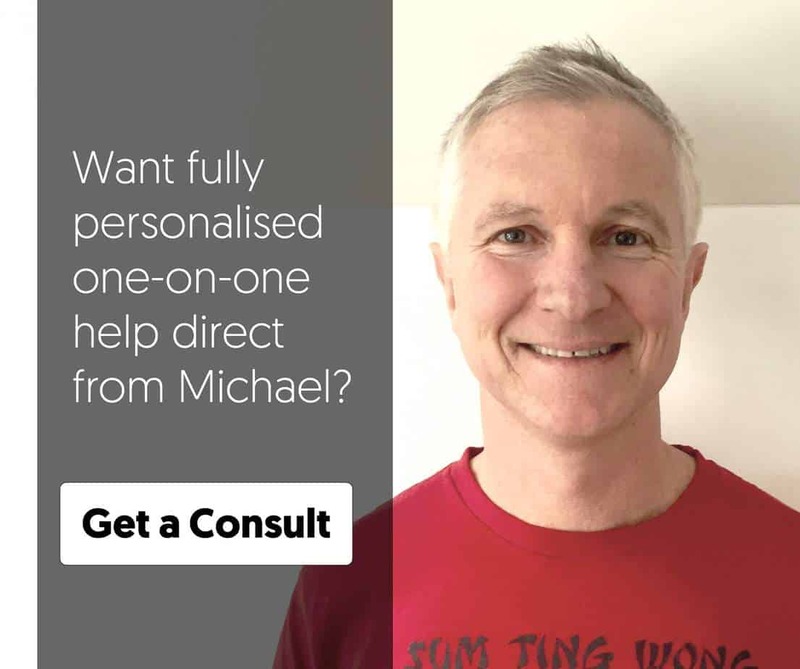 If you email me michael@planetnaturopath.com I can organise a test kit to be sent to your house and it is a simple urine test that you can do at home, the sample is then sent back to the lab. Who is the 1 hr consultation with and how is that done? I am just wondering is there any lab in Australia to the organic Acid Test? Because I asked one of them they just gonna send the kit but I have to send it to US.